A legal recreational LOVE Drug that does not require a prescription fr0m your doctor? According to Dr. Gordon Pedersen, the new XoLove Chocolate Love Bites are just that. They are the perfect couple love food. The perfect Love Drug. 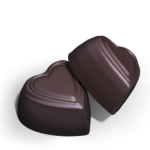 Dr. Gordon Pedersen shares some enticing and exciting benefits of these dark chocolate love bites in the video above. Trust me you will want to hurry and order these for you and your significant other so you have Xolove Bites for your next romantic weekend. The bio on Dr. Pedersen is quite impressive. He graduated with a Ph. D. from the Toxicology Program at Utah State University. He has his Master’s Degree in Cardiac Rehabilitation and Wellness. 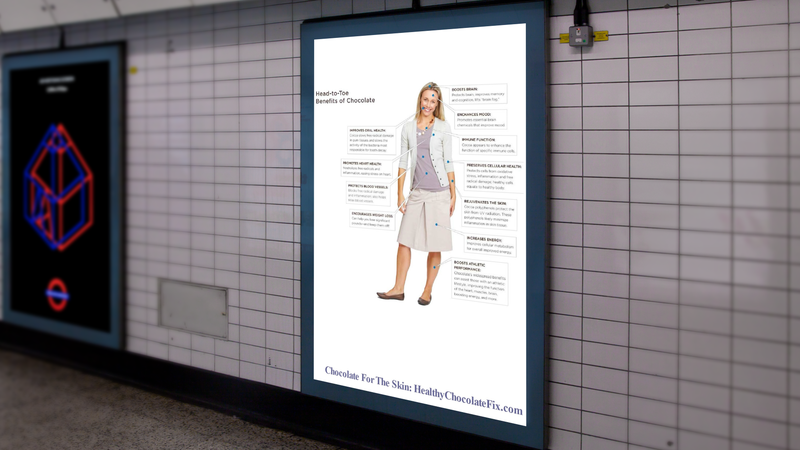 He served as director of the Institute of Alternative Medicine and was nominated to chair the United States Pharmacopoeia Review Board Natural Products Committee. 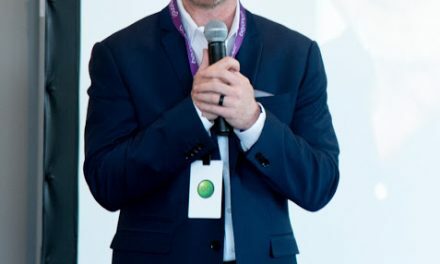 Dr. Gordon Pedersen is an international bestselling author and host of the radio show, “Common Sense Medicine.” Dr. Pedersen is also the author of the book “A Fighting Chance.” He also published a cure for malaria. Maca: Considered an aphrodisiac and energy booster in traditional medicine, Maca is also proven to bolster mental and physical endurance, improve sexual health, modulate hormone function in both men and women, and assist with immune function. Xovita®: Xoçai®’s proprietary antioxidant blend of cacao, acai berry and blueberry. This powerful blend helps neutralize free radicals, slow oxidative stress and protect the body’s cells for optimal cellular metabolism and function. 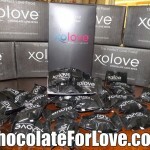 Right now, new customers can order the XoLove Bites wholesale for the best pricing. To order your Beyond XoLove Chocolate Love Bites (The Love Drug), simply order at ChocolateForLove.com. When you click on order, click on “preferred customer”. Make sure you sign up for the monthly order as you will receive an additional FREE PRODUCT every three months for the first year. (if you order 1 monthly product each month you will get 1 free, 2 monthly products, 2 free, 3 monthly products, 3 free etc.) You can cancel at any time but this is a great way to get a deal on your Beyond healthy cold pressed dark chocolate products. You can switch your products at any time or cancel if you prefer. We are Three Sons Marketing LLC of Punta Gorda, FL. 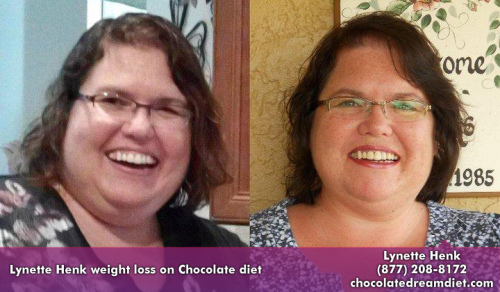 We have been eating Beyond Healthy Chocolate Company products for the last five years. We love the heart shaped love bites and know you will love them too! 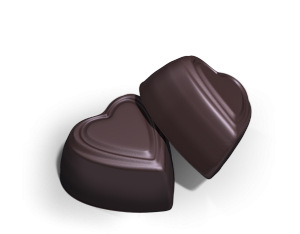 Any questions just call us at 941-216-5727, email us at [email protected] or visit us at ChocolateForLove.com. Beauty Tip For Amazing Skin: Eat Chocolate!